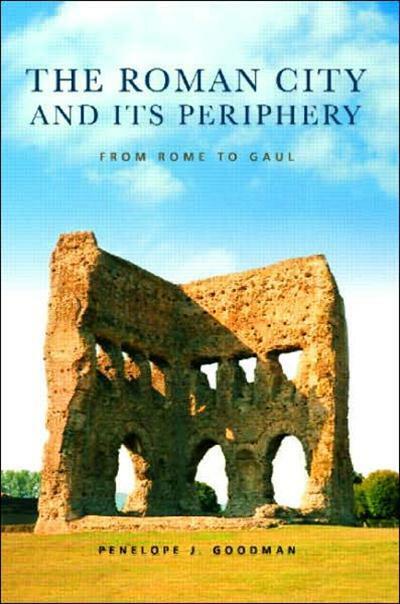 The Roman City and its Periphery | Free eBooks Download - EBOOKEE! The first and only monograph available on the subject, Roman Suburbia offers a full and detailed treatment of the little-investigated aspect of Roman urbanism the phenomenon of suburban development. Presenting archaeological and literary evidence alongside sixty-three plans of cities, building plans, and photographs, Penelope Goodman examines how and why Roman suburbs grew up outside Roman cities, what was distinctive about the nature of suburban development, and what contributions buildings and activities in the suburbs might make to the character and function of the city as a whole. No comments for "The Roman City and its Periphery".